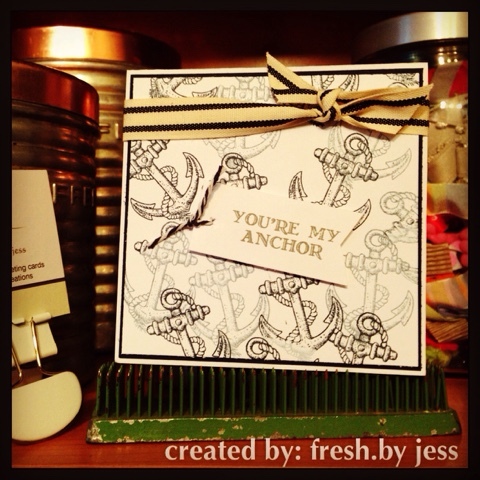 Creative Corner Challenges - Bling it Out! 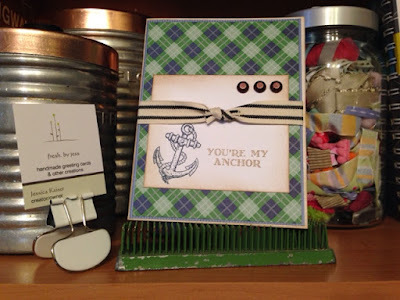 Welcome back to another week at Creative Corner Challenges! 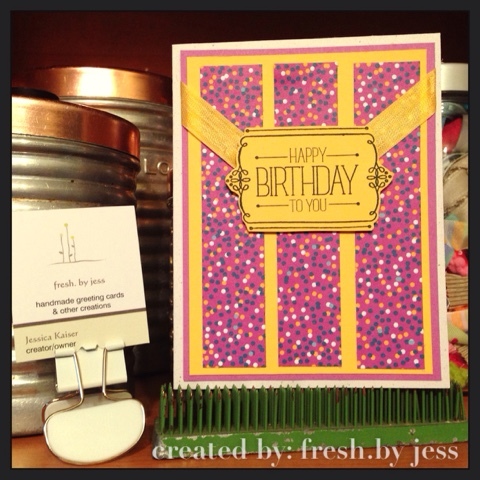 This week's theme is Bling It Out! I know people will have fun with this one - I sure did!! 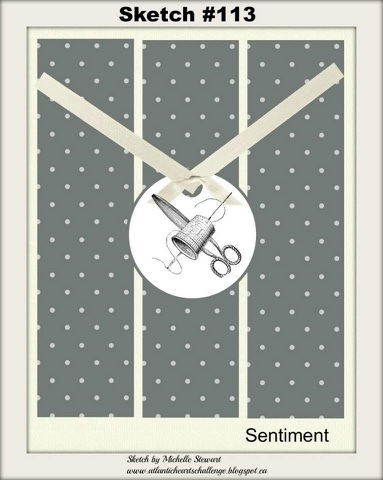 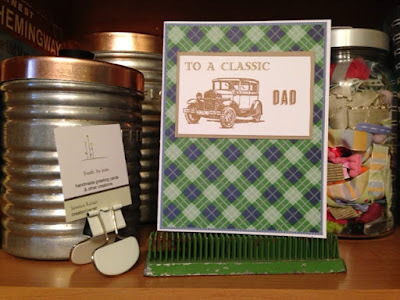 We have a fun challenge this week over at Creative Corner Challenges - Just for Dad! 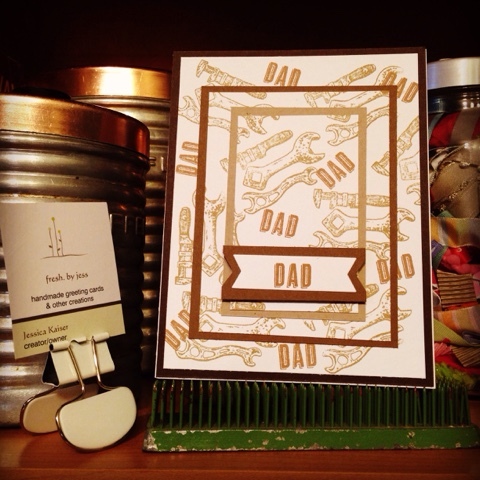 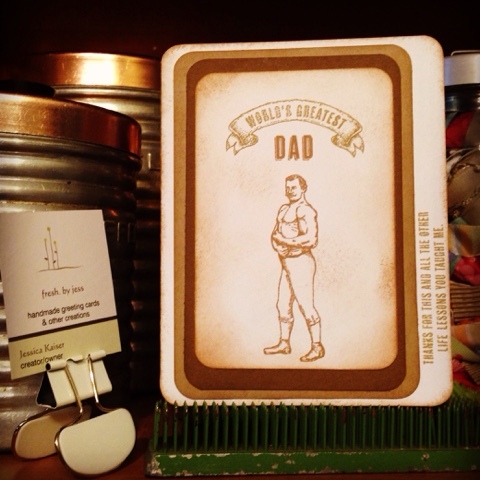 With Father's Day just around the corner, it was fun coming up with a few masculine card ideas. I do hope you will come out and share your creations with us this week!